Adam Shane, part owner of Barry’s Bootcamp in San Francisco, joins us to describe his role and success with building and maintaining an outstanding sense of community. Randy Hetrick, the inventor and mastermind behind the TRX Suspension Trainer, will be speaking on how he created his $50 million company from straps. Whether you are operating a practice as an independent personal trainer or the owner of a fitness facility, it is essential that you create a standout brand that connects to your client. There is nothing more valuable than the advice of an experienced mentor who has lived the life and built a successful business and brand within your own industry. We are proud to host two of the Bay Area’s fitness industry leaders for an afternoon of knowledge sharing about their journey as entrepreneurs and the importance of developing a standout brand for your business.  Trainers Coalition is a San Francisco based non-profit organization tackling the lack of fitness resources available to low income groups by providing free gym access, personal training, and nutrition counseling. By joining us for this Business Movement Series event, you’ll be contributing to the movement to empower all people through fitness and wellness.